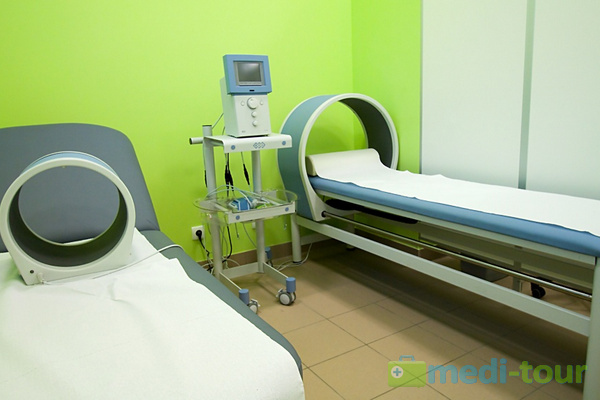 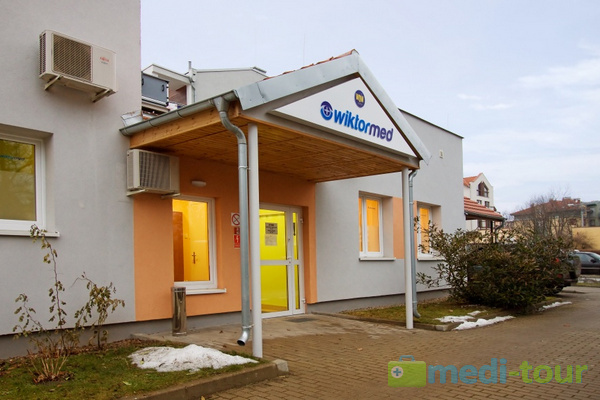 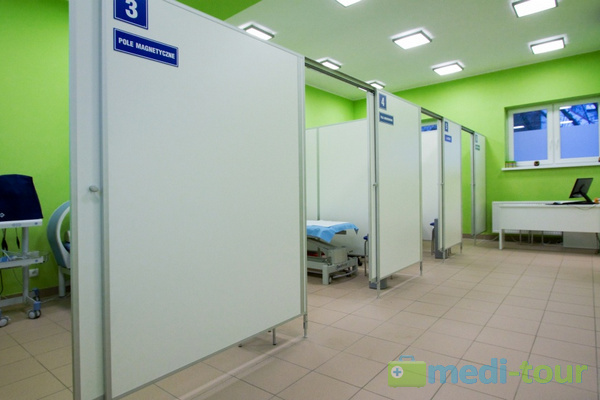 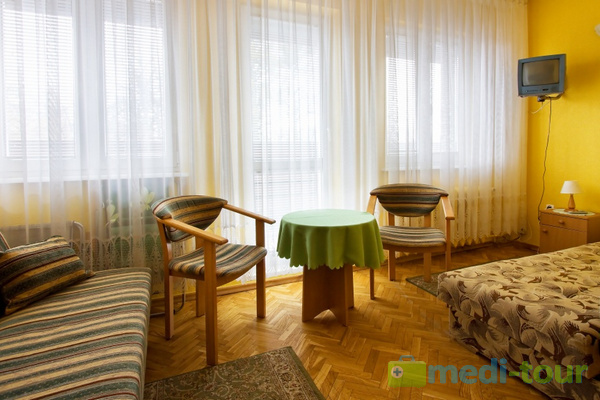 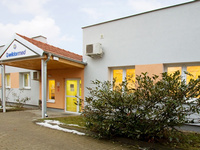 WIKTORMED is one of the most modern wellness and rehabilitation centers in Poland, where the latest regeneration treatments are applied and where all diseases of the motor organs are successfully treated. 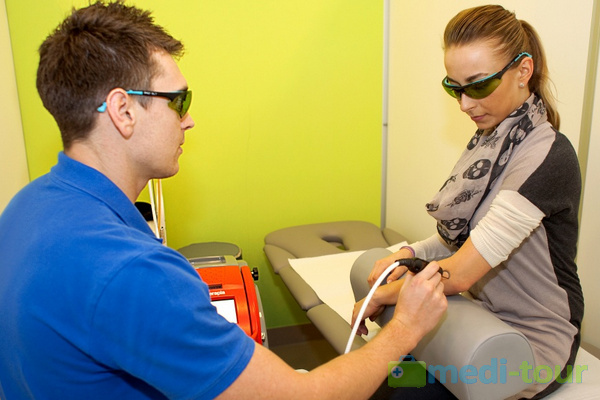 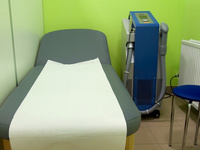 We provide comprehensive and, most of all, personalised advice and methods of treatment tailored to the patient’s needs. 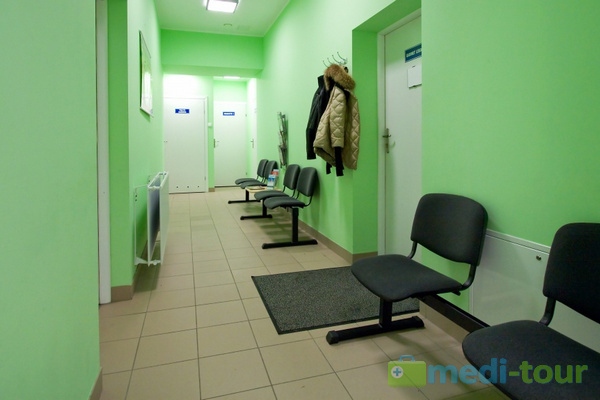 If you have come here, you are probably looking for specialists who are going to surround you with care and help you to restore your fitness. 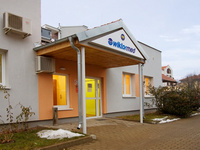 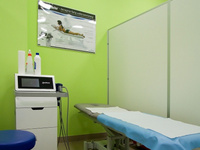 WIKTORMED Clinic was founded in 1993. 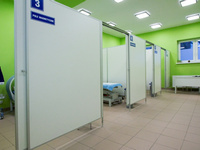 The founder of the clinic is Mieczysław Wiktor. 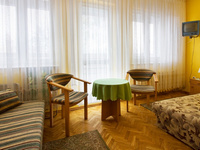 The magazine “Success” has rated Mieczysław Wiktor among seven most prominent natural medicine therapists in Polish post-war period. 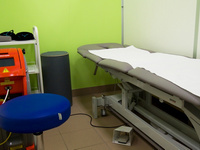 He has dealt with natural therapy and manual therapy for over 30 years. 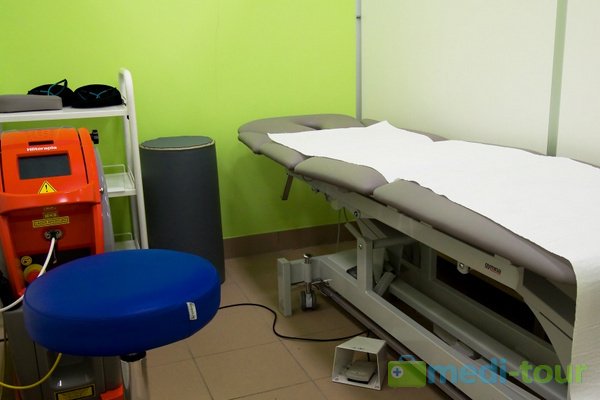 Our staff specialises among other in sports medicine, neurology, rheumatology, orthopaedics, cosmetic medicine and pediatrics. 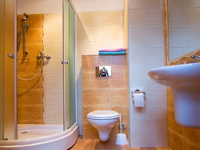 We associate and cooperate only with highly qualified professionals. 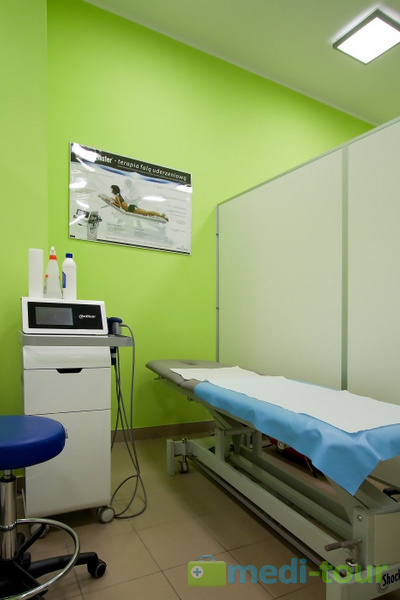 Moreover, our clinic is equipped with modern diagnostic equipment so that all treatment are carried out professionally and carefully. 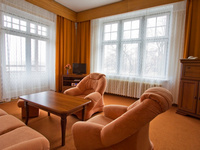 * If you stay with us on Sunday, the charge is reduced by 100 PLN. 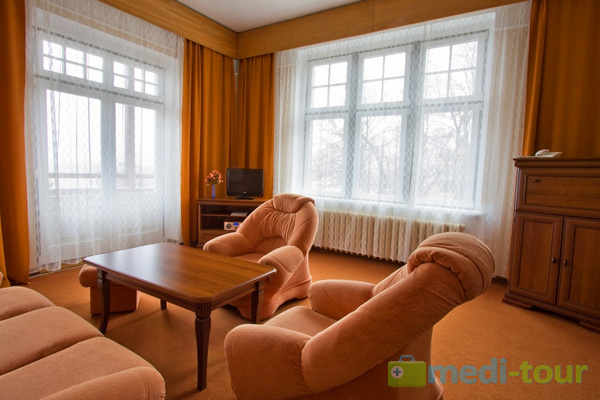 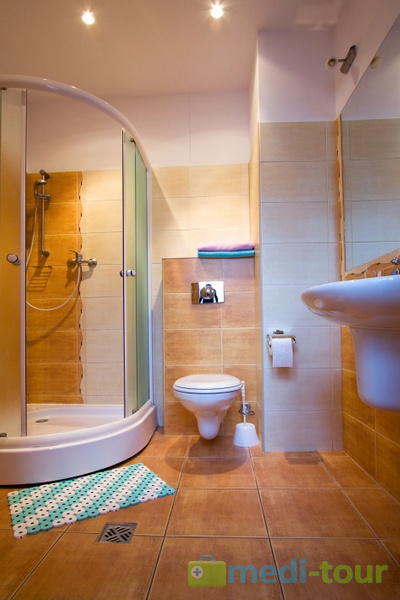 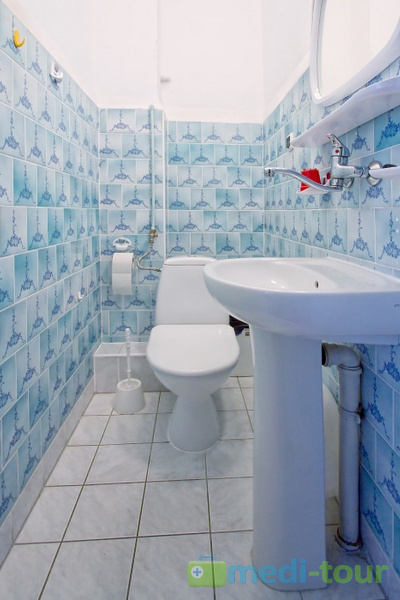 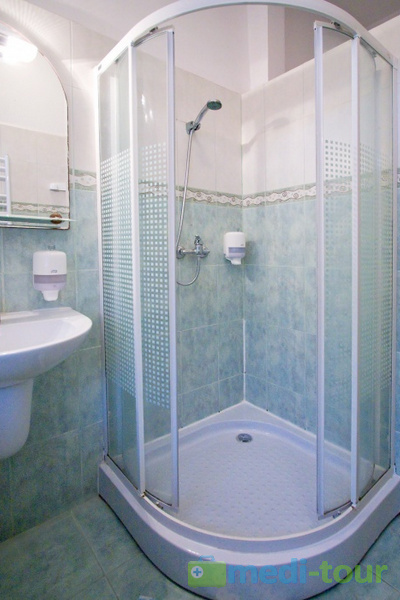 ** The price includes accommodation in a single room, full board (breakfast, lunch, dinner), guarded parking, min. 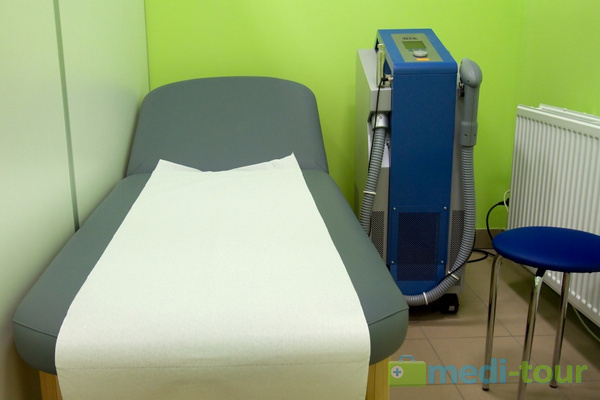 3 treatments individually selected by our specialists so that the final cost of the treatments is at least 15-20% lower than the prices in our price lists – this applies to all the treatments in the price lists without exceptions. 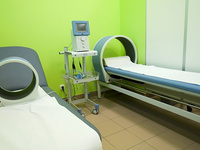 If you stay longer than 8 days, a consultation with a specialist is already included in the price.